Being the world’s second-largest country (population wise, after China), India has shown immense progress in the past few years. It’s true; trade liberalization has helped India a lot in its self-development process. According to the Mint analysis, Indian economy is one of the world’s most heavily protected economies. What does protected economy mean? It means; India is imposing a huge amount of tariff on other countries’ products in order to restrict imports. Indian tariff is increasing day by day. Analysts are saying; if the Indian tariff keeps on receiving such hikes continuously, then Indian might become the “tariff king”. US President Donald Trump has already described India as being “the tariff king” earlier this month. Donald Trump has clearly stated; India is imposing tremendously high tariffs on all American products. 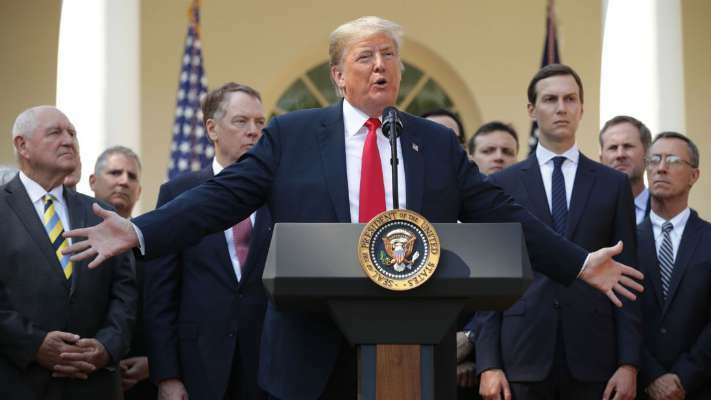 Last week, India proved Donald Trump’s statement truth as it introduced a massive second set of tariff hikes last week. Currently, the value of Indian rupee has fallen and tariff hiking is the result of this. This represents a growing trend of Indian economy protectionism which makes India the third largest economy in India. But, current tariff hikes can only bring a short-term economic relief. 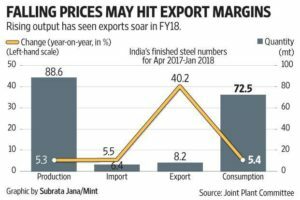 India’s lurch toward its economy’s protectionism might extract a steep price in the upcoming years. India uses the “effective average tariff rate” as the rate of protection instead of a simple average tariff rate. Why? It might not reflect the actual trading pattern for both importing and exporting. Countries with the highest effective average rates of tariffs are Brazil, Russia, India, China, and South Africa. Among these countries, India has imposed the highest effective tariff rates on automobiles, food items, and industrial inputs. No wonder, Donald Trump’s statement is absolutely correct who has been complaining about several Indian trade policies for months. In order to drive the normal productivity growth, India has chosen the path of liberalizing trade. The real danger is; the recent tariff hikes could harm the competitive intensity by setting the clock back. This might decrease the productivity of Indian firms as well. The economy-wide impact might be costly for India which is still developing. While many other countries are setting up their own trading barriers, India can also fall into the trap of economy protection. In this situation, India might face a decrease in its per-capita income!